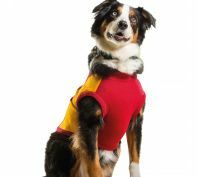 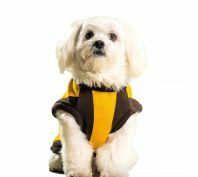 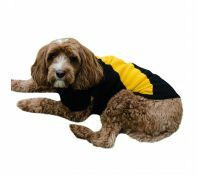 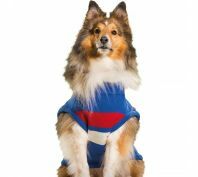 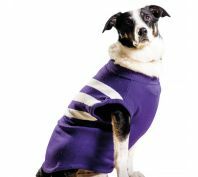 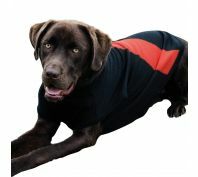 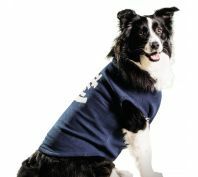 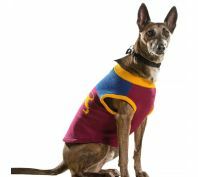 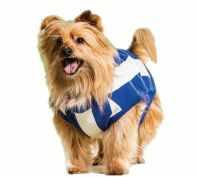 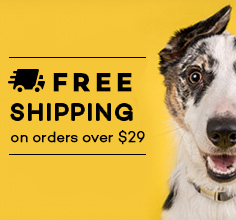 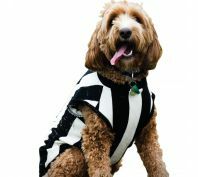 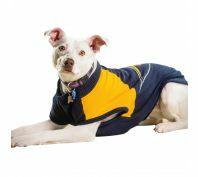 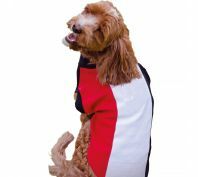 Let your dog show their team colours this footy season with our range for AFL dog jumpers! 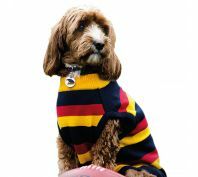 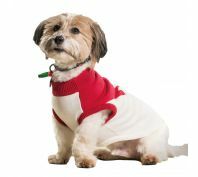 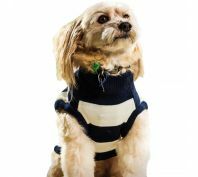 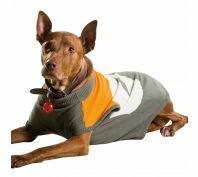 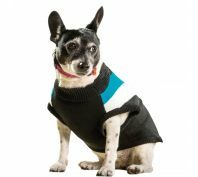 Our range of AFL Dog Jumpers will have your best friend dressed to impress. 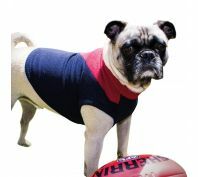 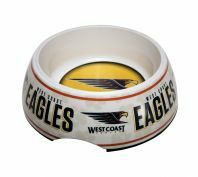 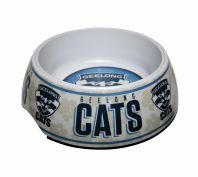 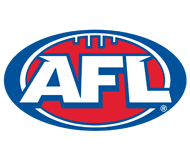 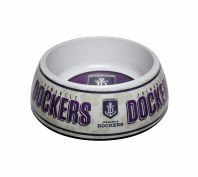 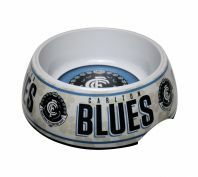 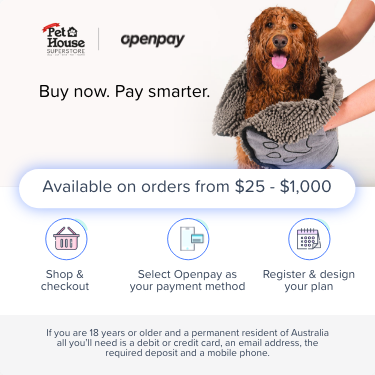 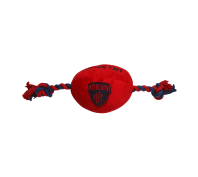 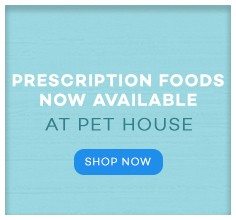 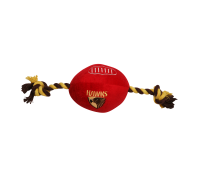 The range is available in 3 different sizes to cater to most dog breeds and in all AFL club colours.